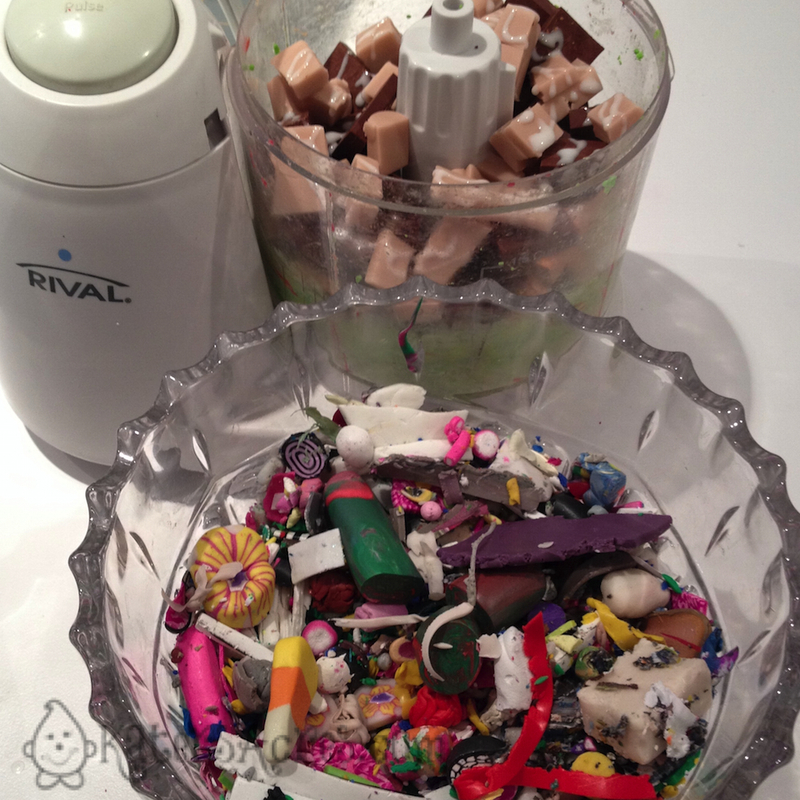 Scrap polymer clay can bring on notions of joy, fear, anxiety, anger, frustration, and elation all on the same day. Today I’m going to show you a brief video that hopefully will inspire you NOT to throw every piece of clay into the mud bin, but to salvage your clay scraps. I love that you, my readers, are so interested in polymer clay and how to improve your talent & skill. 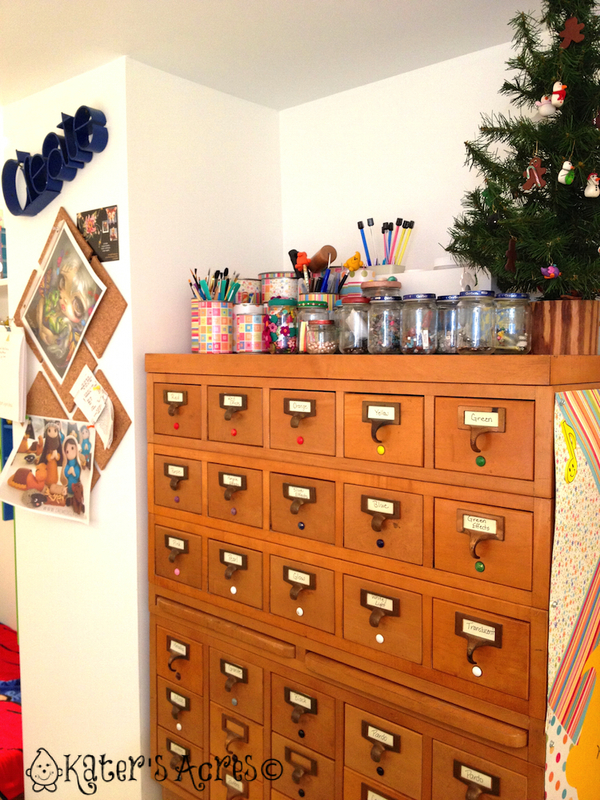 It thrills me to no end that I get a dozen questions a week from you, either here on the blog, or direct to my email. The past two weeks there has been one question that I have received multiple times: How to take out all the imperfections in your work. One of the most basic skills in working with polymer clay is learning how to make a Skinner Blend. Once you know how to make a Skinner Blend, there are infinite possibilities of what you can do and accomplish with that blend. Today’s mini-tutorial will show you how to make a Skinner Blend and change it into a Skinner Blend Bullseye Cane or even a log/plug. 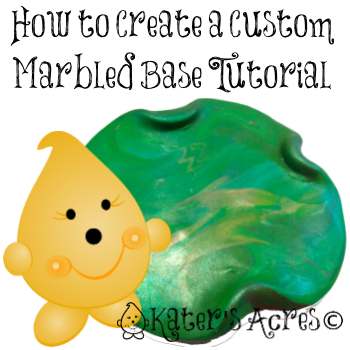 This tutorial will walk you through some of the basic steps and show you exactly how that is done. 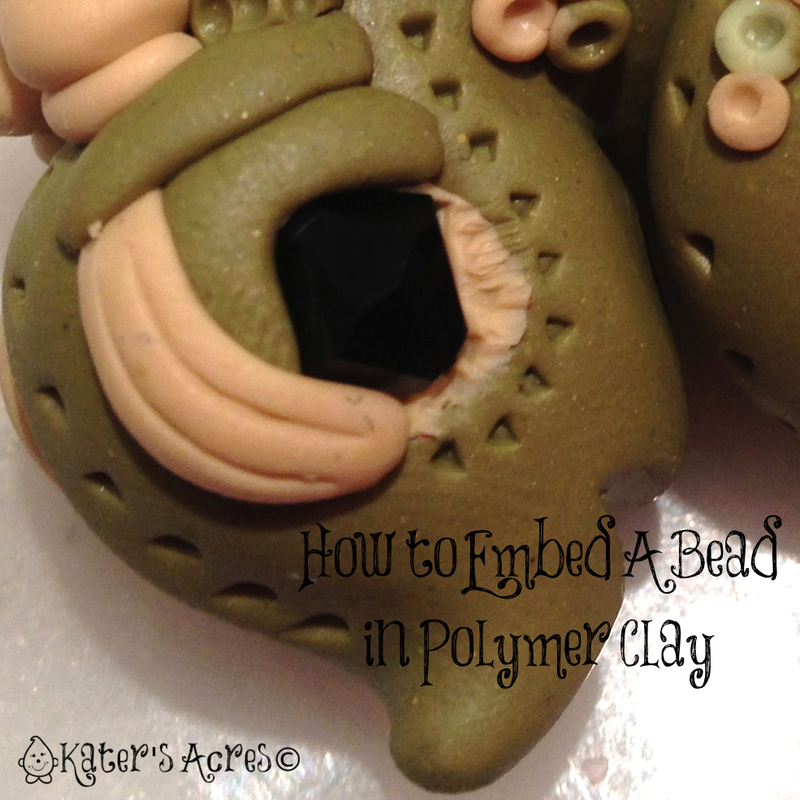 It’s Tutorial Tuesday … and today I do have a polymer clay tutorial, but likely not the kind you were expecting. We all have them, those grimy gross tools that have that “clay muck” residue from years worth of claying on them … or is that just me?! 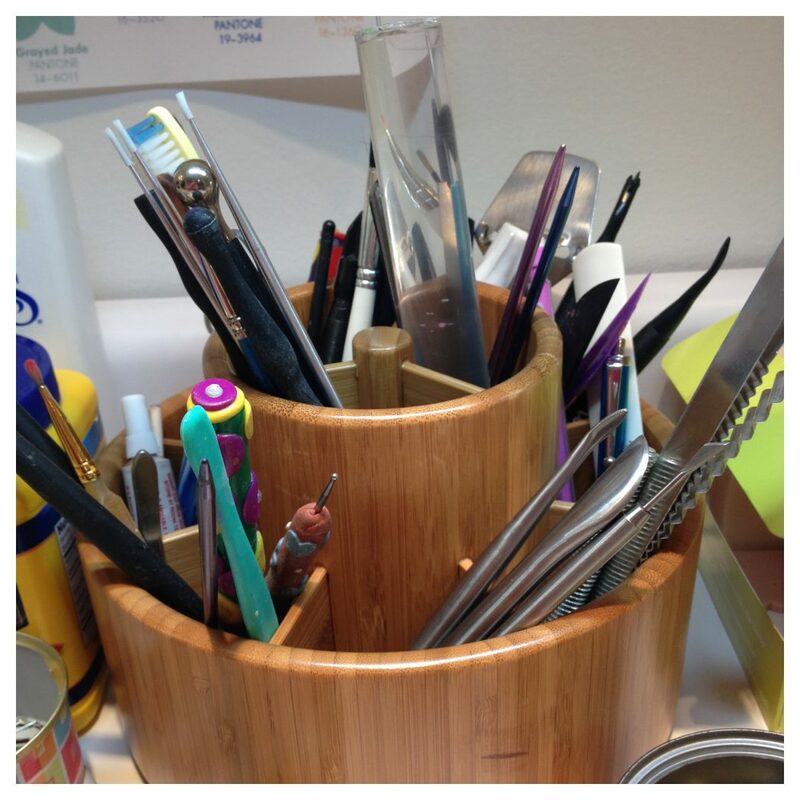 Well seeing as how I’m taking my tools to a weekend clay-athon with Christi Friesen (yes, you read that right, click here to read more about it) as I looked at them today in my studio, I thought, “ugh, these are disgusting.” And yes … they were. So … I guess it’s time to clean them. For those of you who have ever tried soap and water to clean your tools, you know that this just doesn’t work. 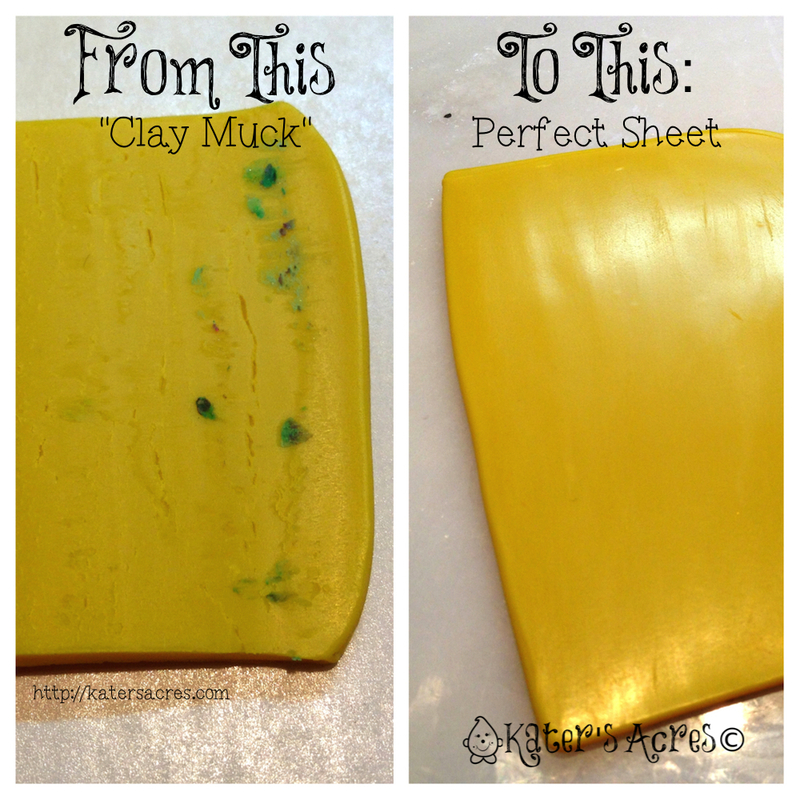 Today I will share with you the best, quickest, and easiest way to remove that clay residue. For the past few weeks I have offered you mini-tutorials on Tuesdays. 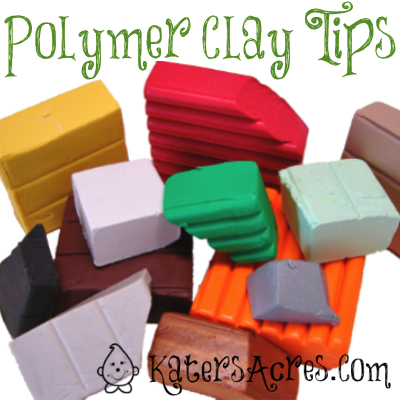 This week I’m going to share some polymer clay tips with you! If fact, today’s polymer clay tip’s one that I use every single day in my studio. Undoubtedly you’ve also struggled with this: it’s how to get those clay “smudges” off your blended sheets. 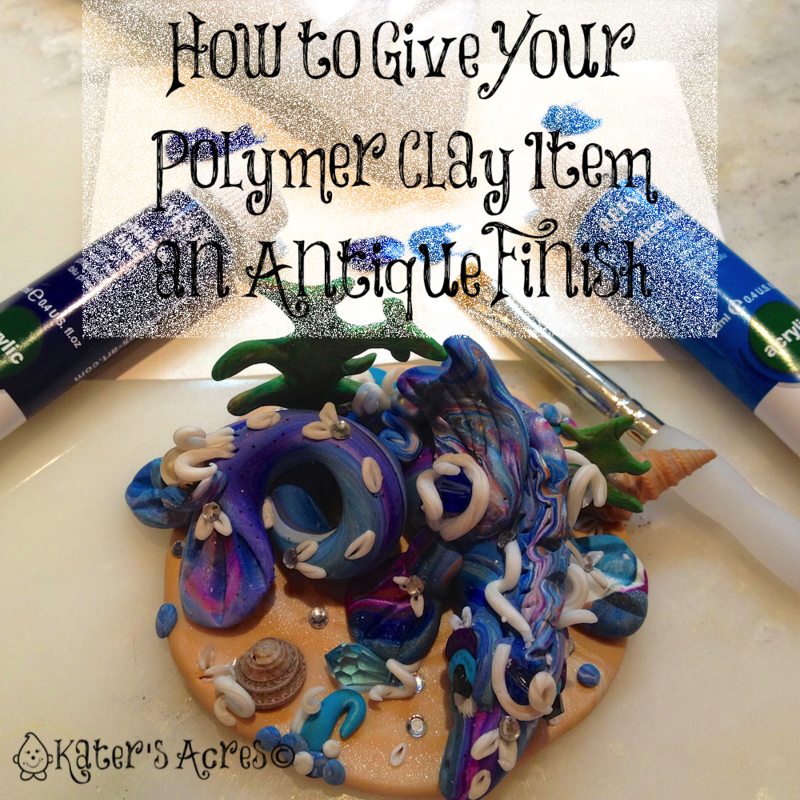 Finding the right brand of polymer clay can be a challenge for anyone, but especially new clayers. As I began the journey of the Friesen Project, I didn’t realize how many new clayers would be joining us. This week I have been bombarded by requests asking what kind of polymer clay I use in my studio and how to find a brand of polymer clay that will work for you. So, without further ado, let’s find a brand of polymer clay that will work for you, your hands, and your climate. 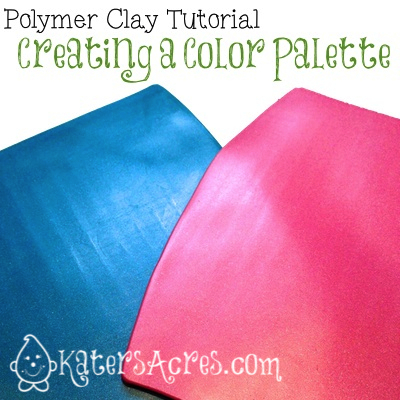 All you have to do is search the internet for help on how to bake polymer clay. You will see a lot of wrong and incorrect instructions on how to do this. But let’s be honest: every artist does this differently and every artist has their own system that works for them. What works for me, may not work for you. 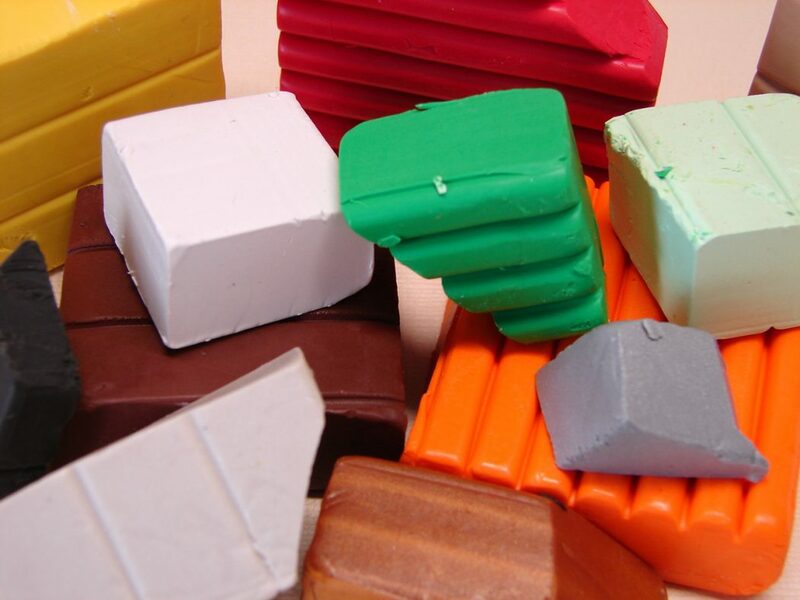 And the biggest thing with polymer clay … the baking times are different for almost every brand of clay and oven. 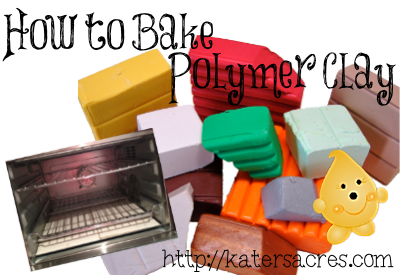 Today I’m going to give you a few tips on how to bake polymer clay items at home in your own toaster oven. 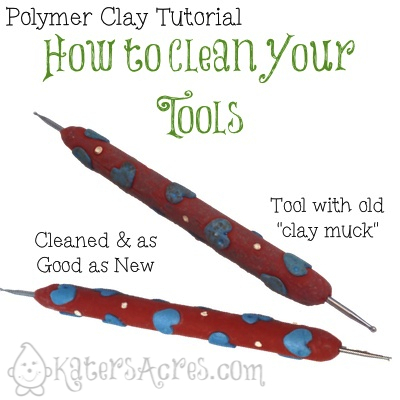 There is a lot of information on the internet about how to condition polymer clay. There are even people saying that there’s no need to condition clay if it is soft (gasp)! 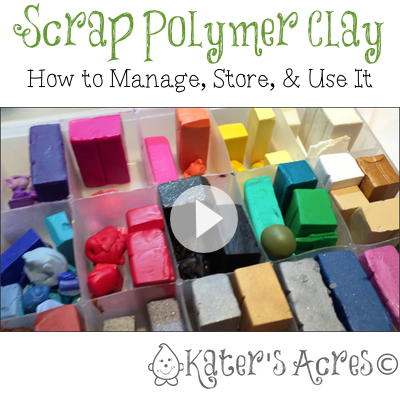 2013 is going to bring lots of talk of polymer clay and all things sculpting to Kater’s Acres blog, the biggest of which is The Friesen Project. Because of this, all during the month of January, I am going to talk about some of the basics of polymer clay. With so much incorrect information on the web, it’s really hard to know what it correct.